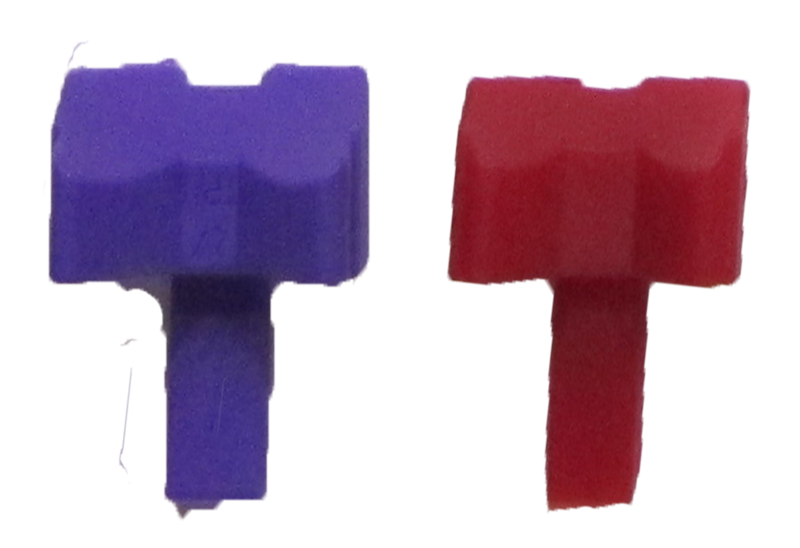 Assured quality, prompt and efficient delivery, highly competitive price in our range of injection moulded plastic components and moulds. Winning your trust, we have achieved success as a result of our years of hard work and dedication. We, M/s. 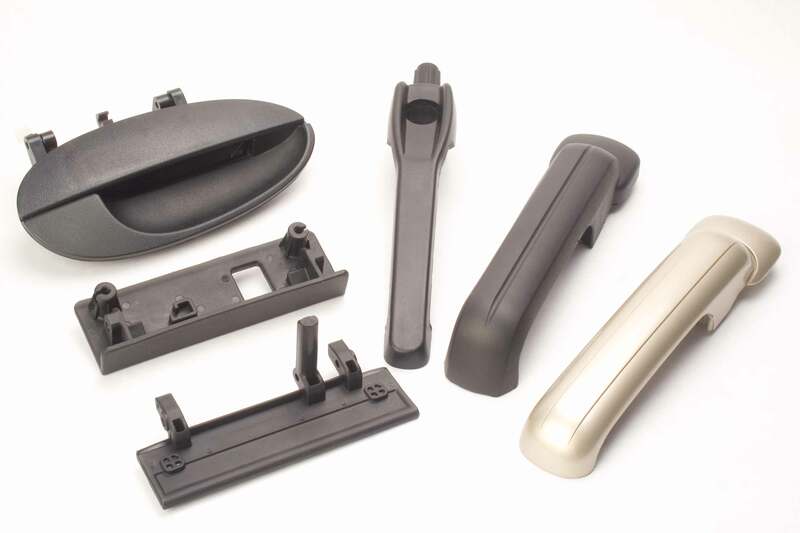 Anil Plastic, have been serving our customers since 1992 and created a niche for ourselves as a prominent manufacturer of a premium range of critical injection moulded plastic components and moulds. 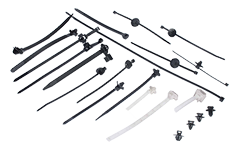 We are also an importer of the cable ties and a supplier of these products to OEM. Quality has always been our utmost concern and that is the reason, we are now a forerunner in the industry, well known as a brand synonymous to trust and reliability. 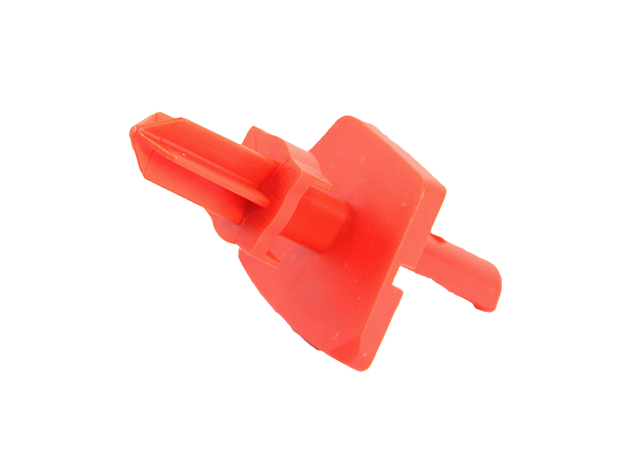 Our products - Plastic Injection Moulded Parts, Plastic Clips, Cable Ties and Auto Partsare widely acclaimed all over India because of their premium quality and the high precision level that they offer. We crave for perfection and do an extensive research to consistently upgrade the quality of our products so that you can get the best products from us. 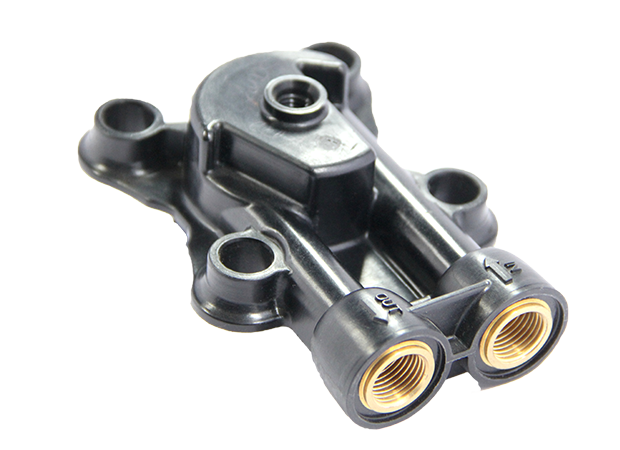 A dedicated team of highly qualified technicians help us to excel in whatever we manufacture. Owing to our success in maintaining world class quality, we have earned an ISO 9001-2000 certification from D.N.V. (Det Norske Veritas) in 2004. Successfully Installed SAP System in the Month of April 2015. 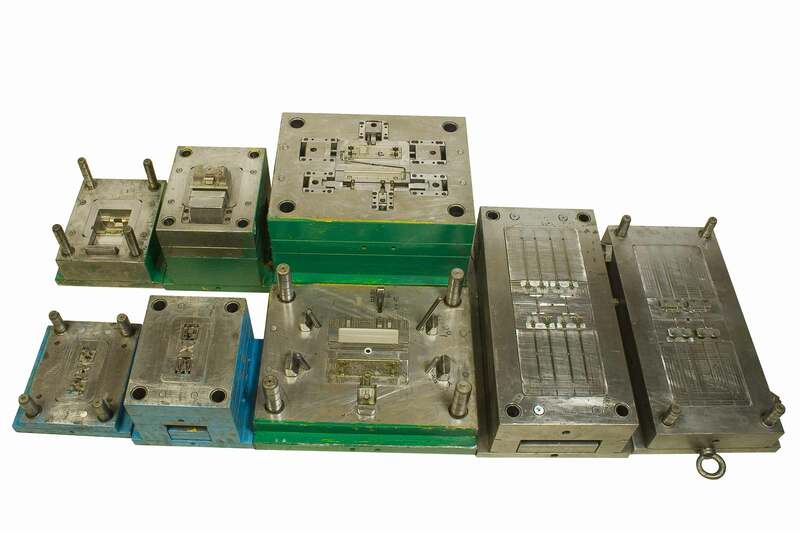 Dukane Make Ultra Sonic Welding Machine. 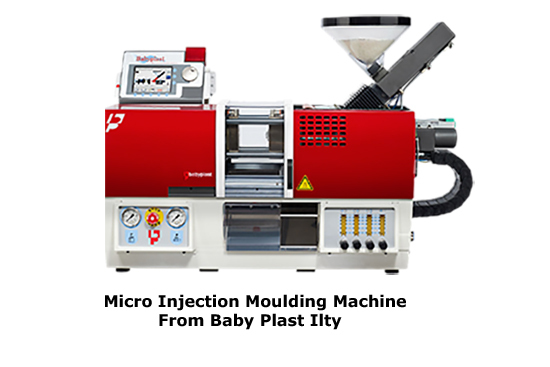 Micro Injection Moulding Machine From Baby Plast Italy. 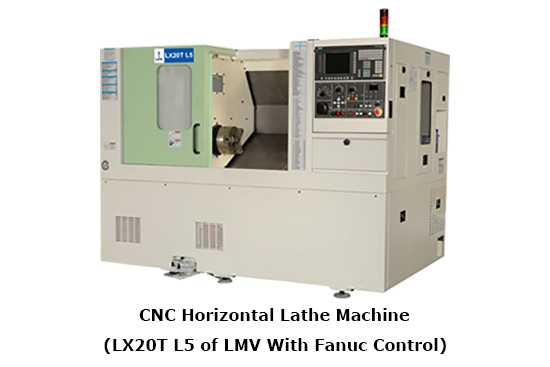 CNC Horizontal Lathe Machine (Lx20t L5 Of LMW With Fanuc Control). 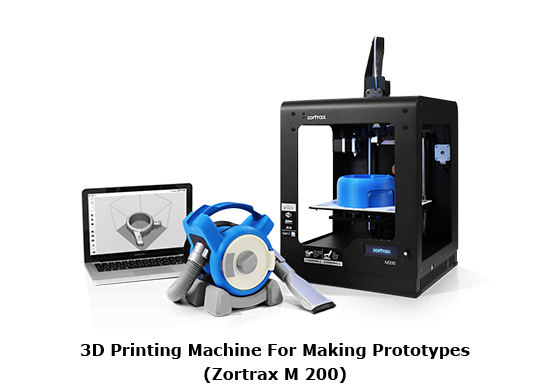 3D Printing Machine For Making Prototypes (Zortrax M 200).